You'll get shortcuts to controls to help you further personalize your News Feed too, including See First, Unfollow, News Feed Preferences and Privacy Shortcuts. On Sunday, Facebook published a blog post finally explaining how it selects and ranks posts in your News Feed. The new feature will show the origin of a post -because of an existing friendship; membership in a group; or because the user liked a page, and which. Facebook is rolling out a new feature called 'Why am I seeing this post?' that explains the factors the site uses to decides which posts appear in your News Feed. To that effect, it is introducing a new feature called, "Why am I seeing this post?". What the new tool will allow you to see are insights into why a certain post appears in your feed. "We've received valuable feedback over the years that has helped us expand the information we share with people about the ads they see", Sethuraman added. According to the Facebook Newsroom post, a drop-down menu on the right-hand side of the post will give you the option to see why you are seeing that post. "So our hope is that when you see something, and want to know why Facebook showed it to you, then you're able to use these types of tools to find out". Google's search, Twitter's (non-chronological) timeline, and Facebook's News Feed are three of many examples of how opaque batches of code are deciding what we see and hear without us in on the decision process. The "Why am I seeing this post?" feature expands on Facebook's "Why am I seeing this ad?" tool that rolled out to Facebook ads in 2014. How often you like a person's posts and how often you engage with different mediums like video, photo or text are some examples of information that contributes to a post's prominence. That's probably for the best, considering a majority of people are clueless about how their private details are used for targeted advertising. "Why am I seeing this ad?" 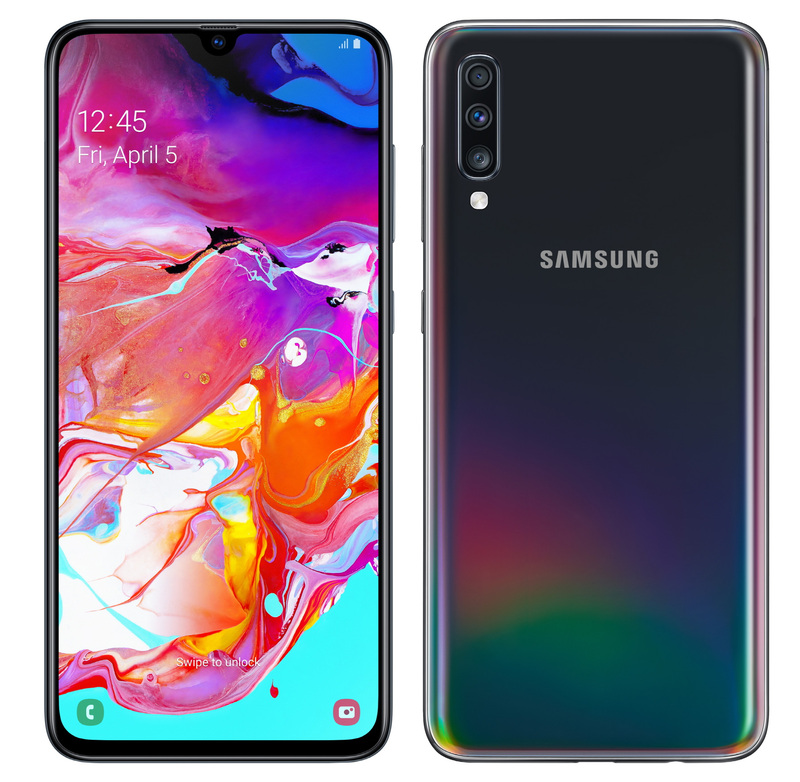 will now provide details such as when the advertiser uploaded the information or if the advertiser worked with another marketing partner to run the ad", said the post. 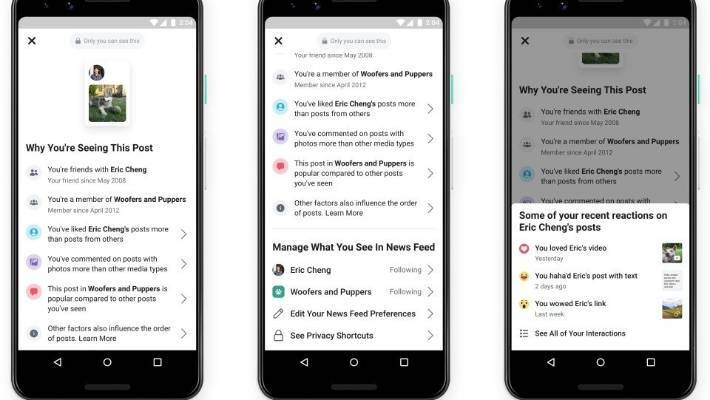 Writing on the company's blog, Facebook product manager Ramya Sethuraman said: "Both of these updates are part of our ongoing investment in giving people more context and control across Facebook".